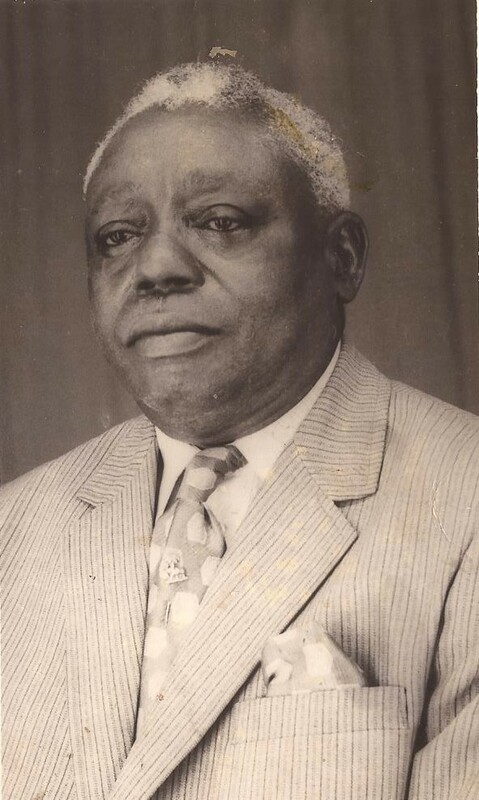 This website is dedicated to my loving parents: James Augustus Erubamie Roberts (Pa Roberts or Papa Eru), died in a tragic road accident along Kissy Road, Freetown, on his way to the Class II Social Club, of which he was member on Friday 29th March 1985. His funeral service took place on Sunday 7th April, 1985 at the Centenary Tabernacle West African Methodist Church, Circular Road and burial at Kissy Road Cemetery. 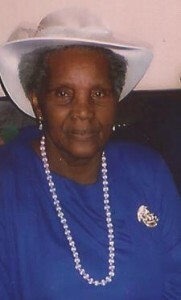 Violet Josephine Metta Roberts (nee Bultman) – (Mama Roberts or Mama Adjaie), died at her home – Flat GO2 Crown Place Apartment, 20 Varcoe Road, London SE16 3AD on Tuesday 1st December (World Aids Day) 2009. Following a Service of Celebration and Thanksgiving at Methodist Central Hall Westminster on Tuesday 15th December, her mortal remains were repatriated to her motherland, Sierra Leone on the 18th. Funeral service for Violet was held on Sunday 20th December, 2009 at the Centenary Tabernacle West African Methodist Church, Circular Road and burial at Kissy Road Cemetery. As parents, their love was unending, their patience and understanding infinite. They taught how to love, respect and appreciate all things. Their Christian doctrine and upbringing and their association with all who came to know them was outstanding. They understood the meaning of God’s blessings and how to show kindness to others. Papa Eru and Mama Adjaie, your memories live on and you are fondly missed.